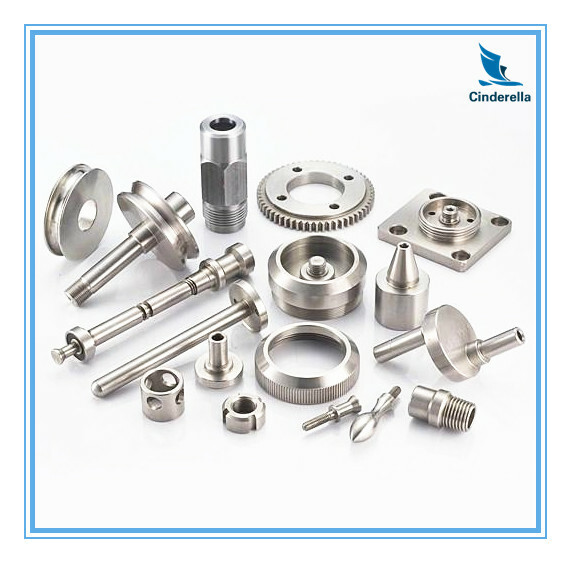 At Cinderella Industry, we maintain an outstanding reputation for CNC Precision Machining close tolerance, zero-defect parts. Our skilled, hardworking staff was recently put to work manufacturing the metal spare parts here for a customer in wide range of industry looking for a reliable, robust, and cost conscious solution. 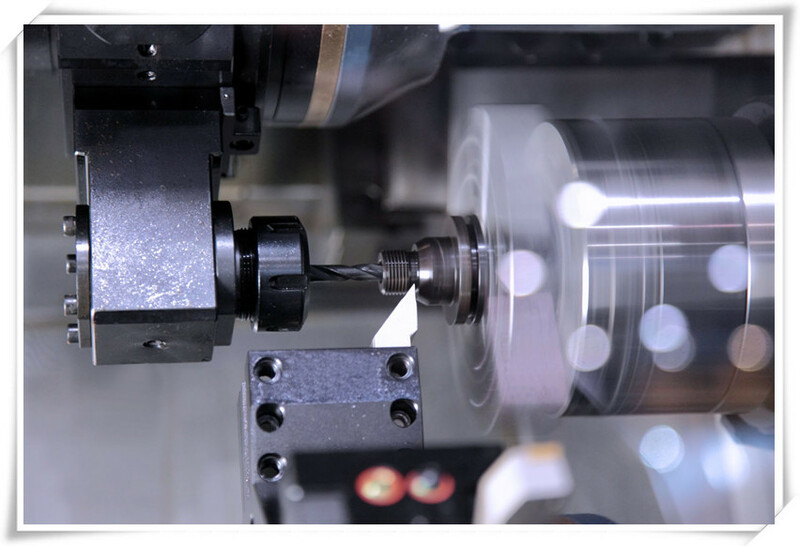 We are specialists in the processes steel precision machining, CNC Machining Parts, custom machining fittings and industry spare parts and components. We are convinced that with joint endeavours, the business between us will bring us mutual benefits. Customer satisfaction is our priority! You can let us know your idea to develop unique design for your own model! We are going to present our best service to satisfy all your needs! Remember to contact us right away! 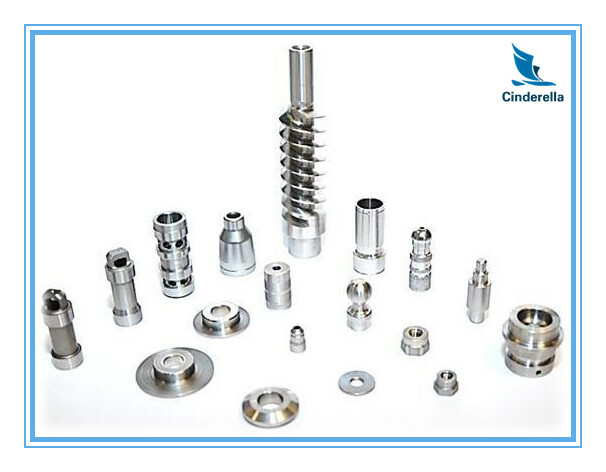 Looking for ideal Precision Turned Parts Manufacturer & supplier ? We have a wide selection at great prices to help you get creative. 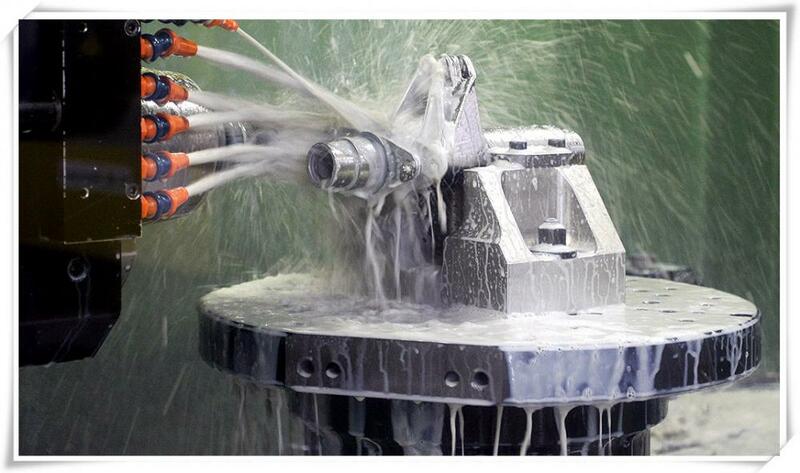 All the CNC Turned Parts are quality guaranteed. 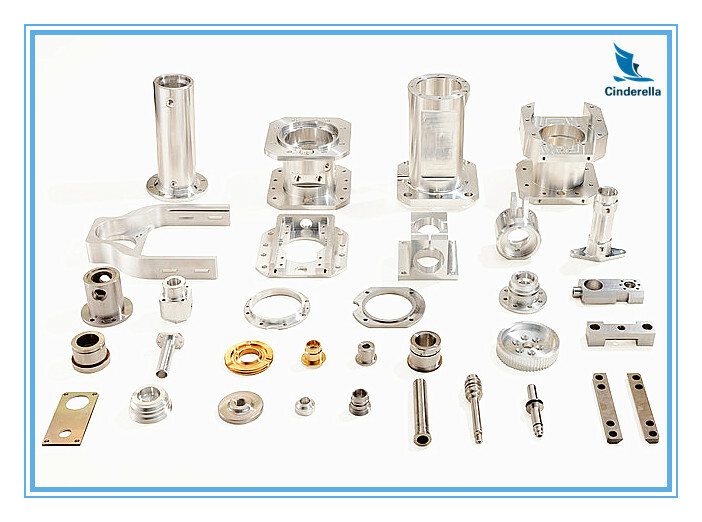 We are China Origin Factory of CNC Machining Parts. If you have any question, please feel free to contact us.